In collabor ation with the Institute for Mathematical Sciences (IMS) at the National University of Singapore (NUS), IPAM recruits U.S. students to work on cross-cultural teams with NUS students on three projects, each sponsored by a company based in the region. The student team, with support from their academic mentor and industry mentor, will research the problem and present their results, both orally and in writing, at the end of the program. IPAM will encourage the U.S. students to publish and/or present their research at conferences in the year following the program. The sponsors will be announced in April. The REU program is eight weeks. IPAM provides the U.S. participants with a travel allowance and a stipend of $3,500. Housing and most meals are also included. Students in Singapore: please consult the IMS announcement for information and the application for local participants. 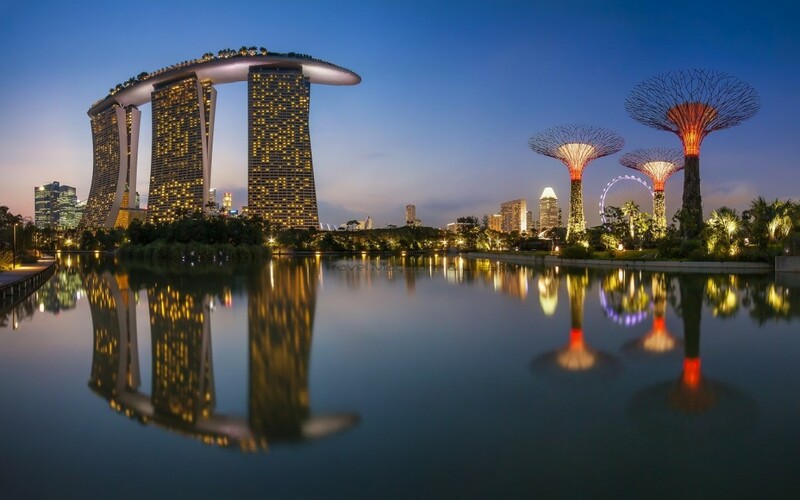 U.S. citizens and permanent residents are eligible for RIPS-Singapore. Participants must be tolerant of and adaptable to cultural differences. English is the only language required for participation. The local students, academic mentors and industry mentors will speak English. You must be at least 18 years of age to participate in the program. Students will stay in residence halls on campus and eat most meals in the campus dining halls. The IMS will provide technical support and offices, and offer some cultural activities. We expect to have three projects. Projects vary, but all involve some math, statistics, data, and computing. The Institute for Mathematical Sciences is in the center of the campus of the National University of Singapore (NUS). NUS is in the centrally located in Singapore with great access to public transportation. RIPS Singapore is the international version of our RIPS Los Angeles REU program. View the RIPS-LA page and watch the RIPS video. The application is the same for both programs. To apply, click on the application tab on the far right.